With Brazilian, American and European backgrounds, Béco Dranoff is an acclaimed Music Producer, A&R, Compiler and DJ/Selector, as well as a cultural bridge for music and creative global entertainment content. Based in New York since 1988, his multi­faceted career includes credits as A&R, record, radio, documentary and TV producer, film and TV music supervisor and events curator. An avid music collector since early childhood and an archive that includes over 6.000 albums from most genres and eras, Béco’s sets re-combine modern re-edits, timeless classics and rare gems, blending Brazilian, Latin, African, Jazz and Soul with global electronic beats, generating soulful sophisticated listening experiences. Work as DJ/Music Selector includes prestigious venues and events such as NY Mercedes Benz Fashion Week, MoMA’s Sculpture Garden, Lincoln Center’s Out-Of-Doors, Central Park Summerstage, Sotheby’s, Rainbow Room, South Street Seaport, National Arts Club, Museum Of The Moving Image South by Southwest, Cielo, Number 8, Le Poisson Rouge, Bubble Lounge, Nublu, Studio 151, The Red Door, Megu, Waldorf Astoria, Hotels Americano, Bowery and Hudson, Red Bull Soho Loft, Urban Zen-DKNY and more. International venues include Kyoto Jazz Massive’s The Room in Tokyo, Beijing’s Dada Bar, The Sydney Festival, Rio’s Circo Voador and Recife’s Porto Musical conference. Corporate clients include: Swarovski, Wallpaper, Brazil Foundation, ACE Coalition, Brazilian Chamber Of Commerce of NY, Apex, China Performance Arts Agency, Wayuu Taya Foundation, Brasil Summerfest, Sagatiba, Natura, Arezzo, Smoking Rolling Paper, Sambazon, Espasso Design, Trip Magazine and Africa Advertising. 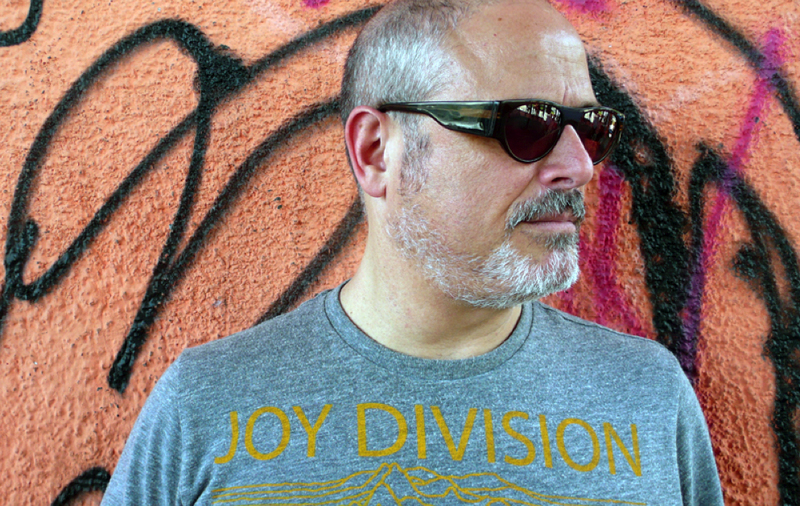 Starting as Music Programmer at São Paulo’s Jovem Pan 2 FM, Béco co-produced the influential AIDS awareness albums such Red Hot + Rio I and II (1996/2011) and Red Hot + Lisbon (1998). As co-founder of Ziriguiboom Discos, Béco launched the international careers of artists Bebel Gilberto, Suba, Zuco 103, Bossacucanova, DJ Dolores, Apollo Nove, Trio Mocotó and Cibelle. Along with producer Suba, he co-produced Gilberto’s double Grammy® nominated album Tanto Tempo (2000) plus Bebel Gilberto (2004) and Momento (2007) and remixes compilations. Additional compilations include: Novabossa, SambaSoul 70, Capiríssima: Batucada Eletrônica, The Best Of Os Mutantes (w/ David Byrne), Smoking Brazil De Luxe, Ziriguiboom: The Now Sound OF Brazil, Brasil 2 Mil: The Soul Of Bass-O-Nova, CSNZ - Chico Science & Nação Zumbi’s and more. Music Supervision credits includes the soundtrack for Next Stop Wonderland (dir. Brad Anderson / Miramax), Beyond Ipanema documentary and TV series (co-produced by Guto Barra / Canal Brasil), and Oscar® nominated documentary How To Survive a Plague (dir. David France / Sundance Selects). Since 2010, Béco hosts and produces Sonoridade, the monthly Brazilian online radio show streamed on the Clocktower Gallery radio (www.clocktower.org). New York-based Brazilian music producer and A&R Béco Dranoff hosts this monthly, hour-long radio program dedicated to modern and classic Brazilian music. Each episode focuses on a theme or genre to bring listeners a fast-moving and inclusive panorama of the best in the rich plethora of Brazilian musical styles. 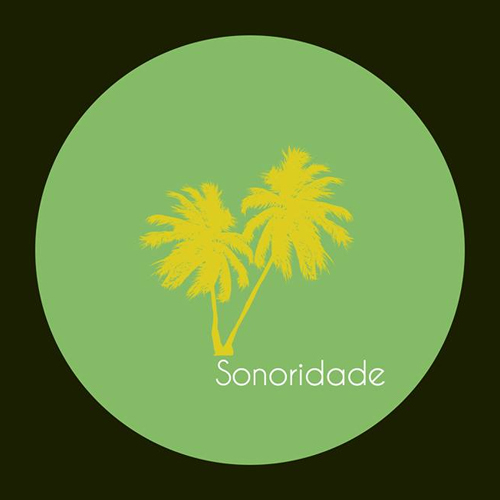 Concentrating on the music and light on the talk--save the odd special interview or another--Sonoridade will entertain and educate novices and aficionados alike, broadening the appreciation of Brazilian music around the world.